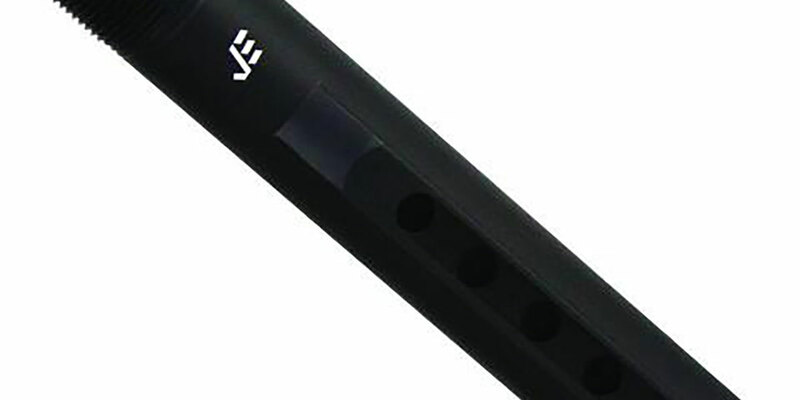 This AR-15 Mil-Spec buffer tube is made from 7075-T6 Aircraft Grade Aluminum with a matte black anodizing with hard coat for wear resistance. Drainage holes to keep it running smooth and 6 positions to let you adjust to the current mission. Get out there and stay ahead of the game with JE Machine Tech.